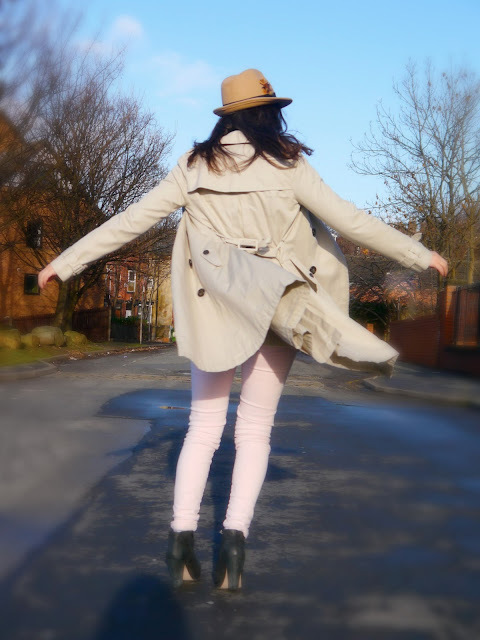 What I'm Wearing: Gap Trench Coat, Urban Outfitters Fringed Sweater, Topshop Fedora, Zara Jeans & Kurt Geiger 'Vera' Boots. Burgundy lipstick is often hard to wear during the day, with the fear of looking dressy or over the top, but the trick is to pair it with neutrals, ivory sweater, camel trench and powder pink jeans, you can't go wrong. This fringed sweater has brought me so much happiness since I bought it in one of my many sales hauls. I have constantly been on the hunt for a sweater with fringing ever since I first laid eyes on the infamous Isabel Marant one that never ever seemed to be in stock! But now, I got this absolute beaut for a mere scratch of the price and I am just over the moon. An Urban Outfitters special and now less that half price in the sale, get yours here. 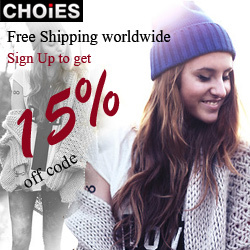 Talking of Urban Outfitters, got a special little discount code for you all for FREE SHIPPING! All you need to do is type is click here and type in FREESHIPJAN at the checkout stage and all those 75% off sales goodies are yours for no extra postage fee! But hurry, offers only valid till the end of Jan! I looooooove your creamy look!!! fabulous!!! 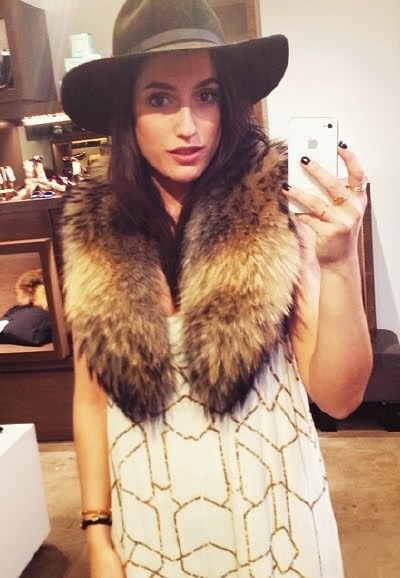 I like you, your style and your blog and now I´m your newest follwer. It´ll be great if you follow me back. amazing look! love your knit and your trench! I adore this whole look! Cream looks lovely especially topped with that awesome lippie. Love the neutral look - fabulous styling job! Love this color!! The sweater is amazing!!! thanks for passing by my blog and your nice comment! Lovely look, I really like your hat. I totally LOVE your blog! Following you right now and here! Thank you for the love on my page! I'm returning it back and I am now following you on bloglovin as well so I can follow your posts. I am definitely vibing the neutral look you have going on, and I love the dark lips as well, any other color wouldn't do you as much justice. You are simply gorgeous. Would love to! Let me know what your blog name is so I can check it out!